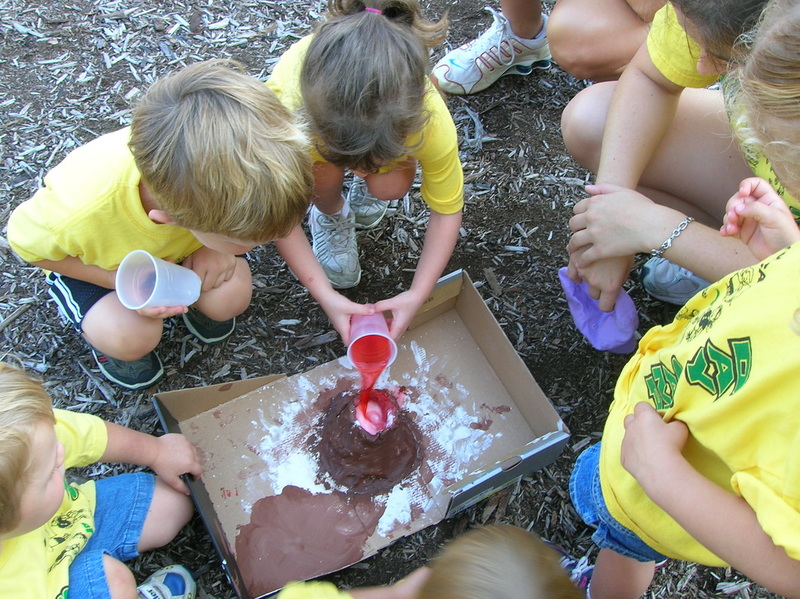 explore, play & grow this summer! WHAT MAKES OUR CAMP SO SPECIAL? 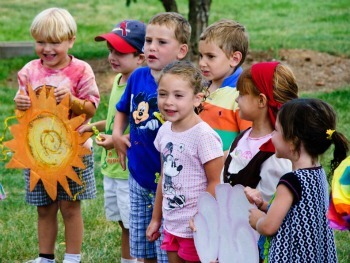 Our day camp includes convenient times and locations, fantastic counselors, crafts, games, sports, and friends. But these are not the only things that make our camp special. Campers will have the opportunity to take swim lessons as well as learn about nutrition and making positive, healthy choices. Our staff and programs help prevent summer learning loss by having campers spend time throughout the week reading and challenging them with science, math, and problem solving activities wrapped up in fun games. Regular fitness activities teach lifelong healthy lifestyle principles and help prevent obesity.